It's that time of year again where you can barely take a step outside the house without seeing chocolate eggs beckoning from every corner. It's also that time of year where warnings about products that contain not-so-animal-friendly ingredients flood the news feed of every social networking site, advising you who to support and who to boycott. Or maybe that's just because half my friends are Zoologists? Either way, it can be daunting trying to remember who and what is safe to buy from. I find such an appeal in making my own Easter eggs. Knowing exactly what's going into them and knowing that they're definitely palm oil free is a big plus for me. But the best part is they're so fun and easy to make. You get to pick your own designs, colours, flavours and fillings. The only limit is your imagination. 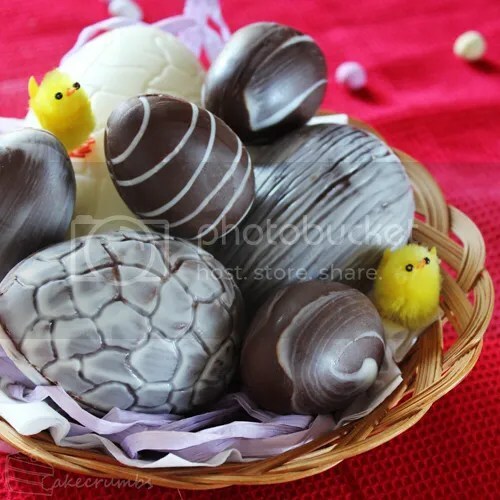 If you've never made chocolate eggs before, here's a basic tutorial to get you started. After this, you can let the creative juices flow and add your own twist to it! Let the chocolate making begin! I receive baking questions from people almost on a daily basis, not just here on the blog, but the various mediums I'm part of. Right from my personal Facebook account through to deviantART. Some of them are to do with recipes I've posted, others asking for tips or troubleshooting, but almost half of them are fondant questions. Why it has taken me until now to write a fondant tute, I'll never know. So instead of typing out my experiences each time I answer someone, I'm going to document it here to save a heap of time. 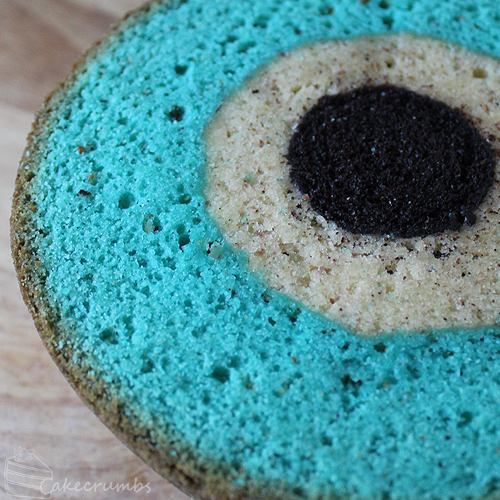 This fondant recipe is more expensive and time consuming than marshmallow fondant. 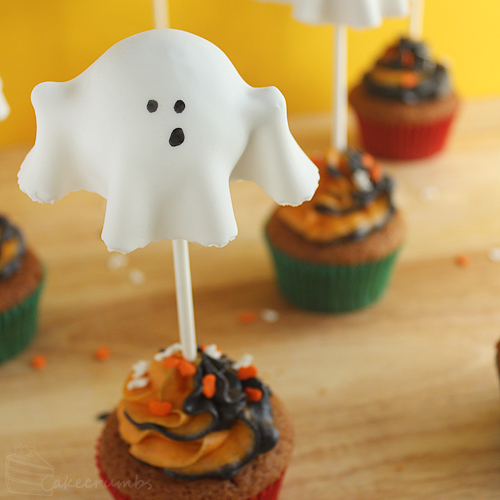 If I'm just covering a cake and doing simple decorations, I use marshmallow fondant. My recipe for regular fondant fluctuates based on the need. Sometimes I use a recipe that involves gelatine. If I want it to dry hard, I'll use gum trag in the recipe. 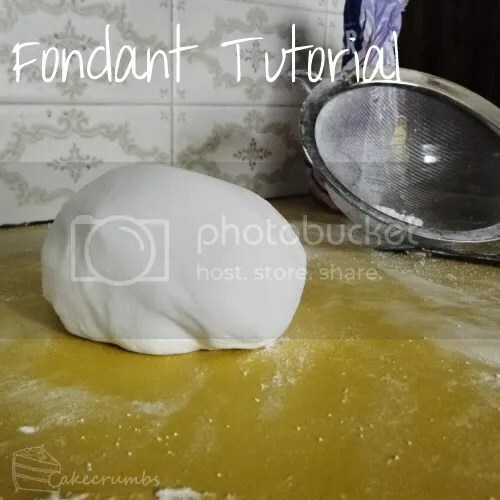 This tutorial will give you my main recipe for regular fondant, as well as all my tips for a successful first time working with the stuff. This said, for me it's not all in the recipe. 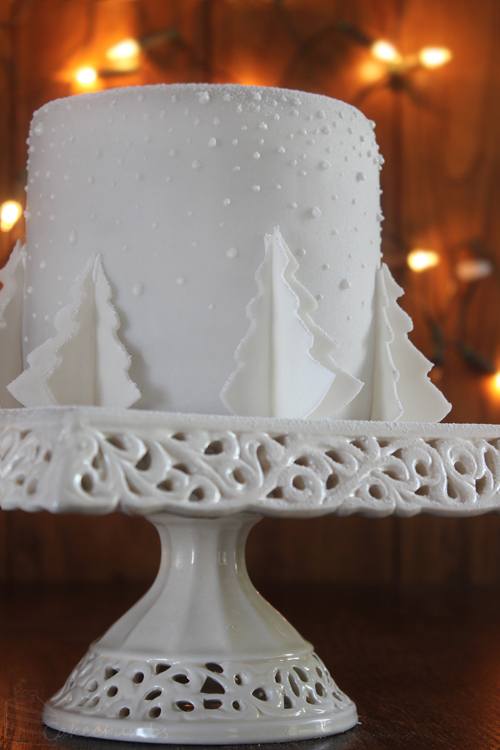 For me, the most important thing is the quality of ingredients you use and learning what fondant should feel like. I always use CSR sugar because it is high quality and tastes nice. This recipe ends up tasting like fairy floss, which comes down mostly to the ingredients chosen. Meringue is one of those Achilles' heel things for a lot of bakers. So many people have trouble with it or flat out avoid it because they are afraid of it. I'm here to tell you that it doesn't have to be scary. It's actually a really simple thing to make. 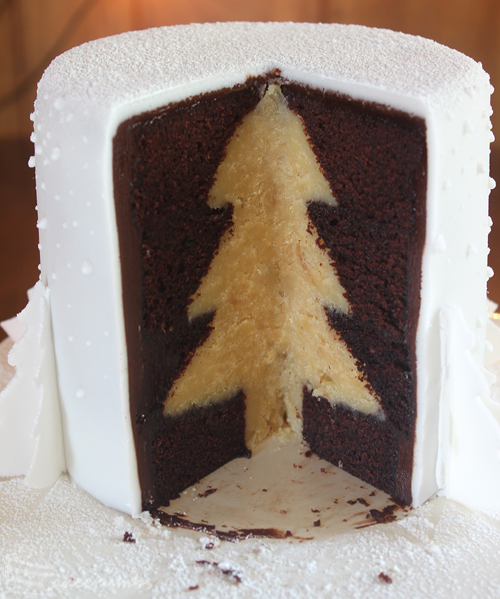 All of us bakers have something, or sometimes many things (guilty), that trip us up. I guess I was lucky in that I took to meringue pretty quickly. I had it collapse on me once and I knew why and made sure never to make this mistake again. 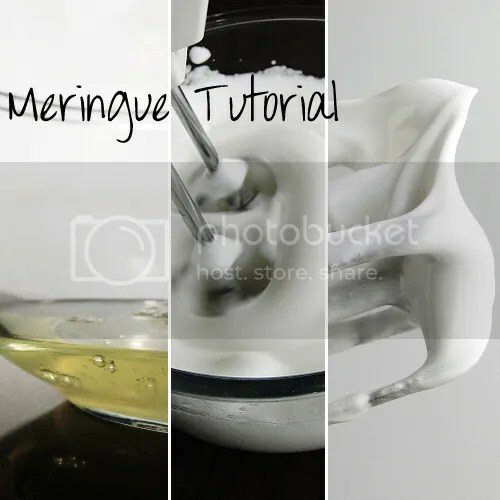 Let me share with you the tips and tricks to getting a perfect meringue every time.